If you are in São Paulo and need assistance such as replacing a passport or applying for a new passport then you can contact the British Consulate in São Paulo. You can obtain emergency travel documents at this consulate. You can also ask about a British visa such as a visitors visa or a fiancee visa for the UK. 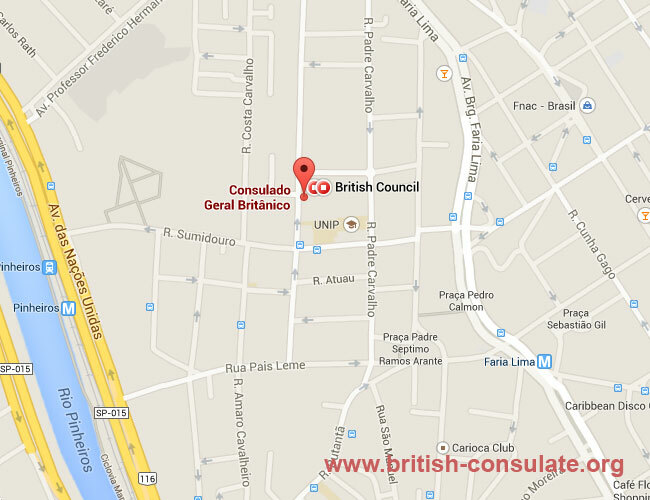 If you cannot obtain advice then contact the British Embassy in Brasilia for assistance.